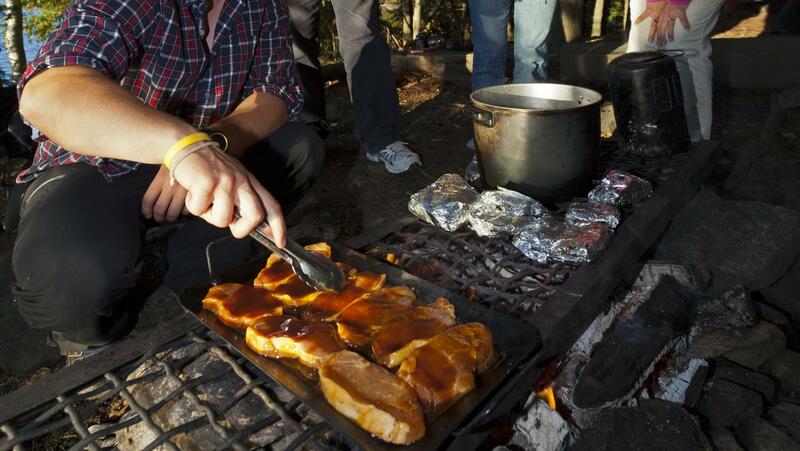 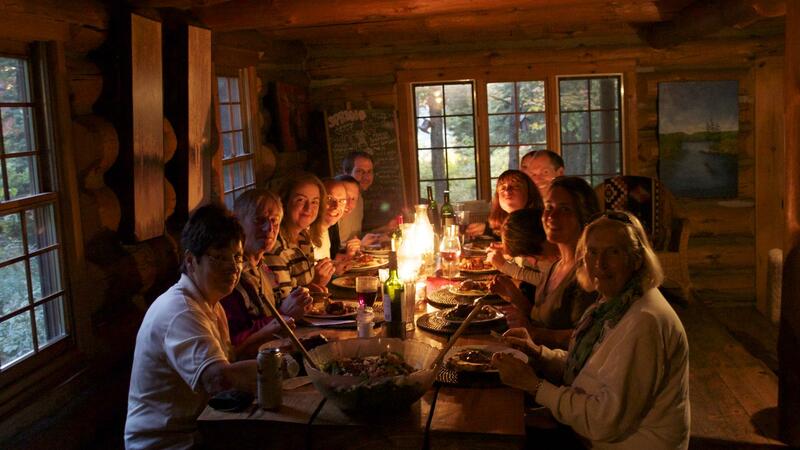 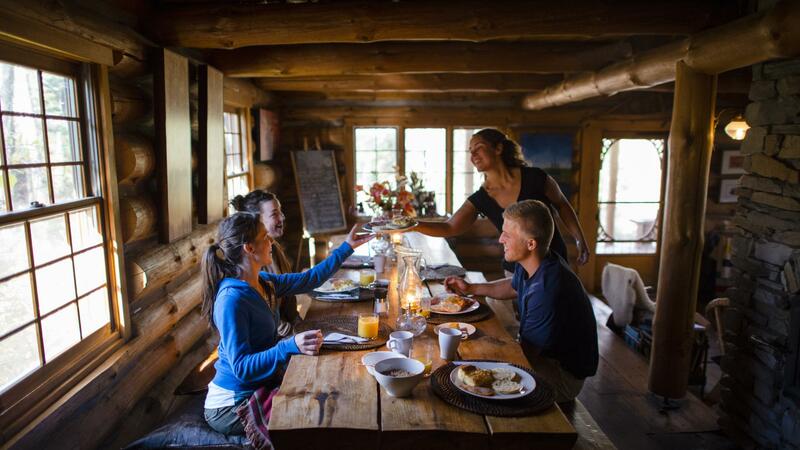 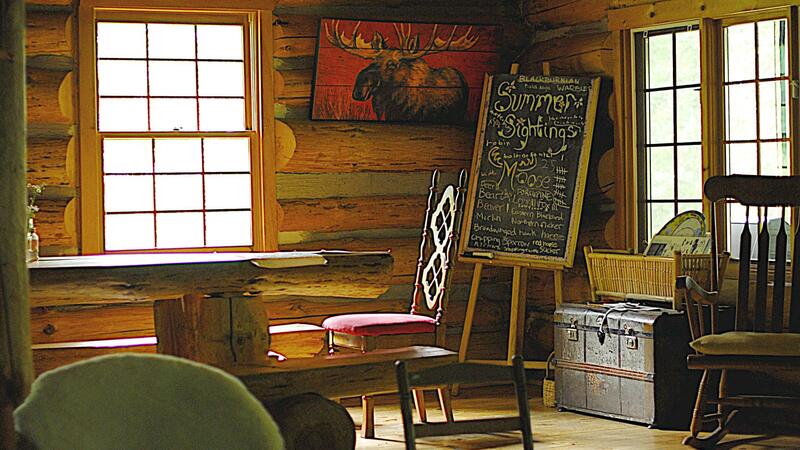 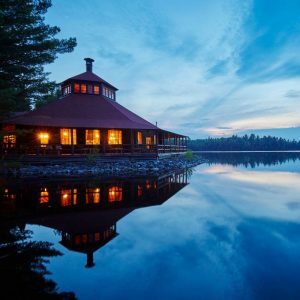 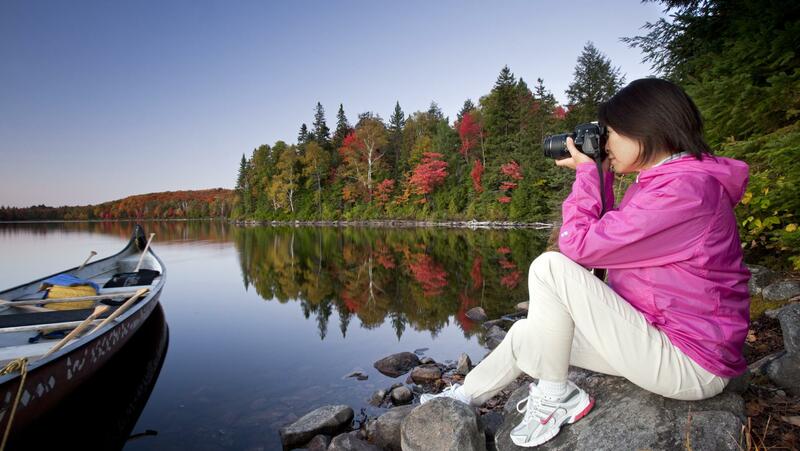 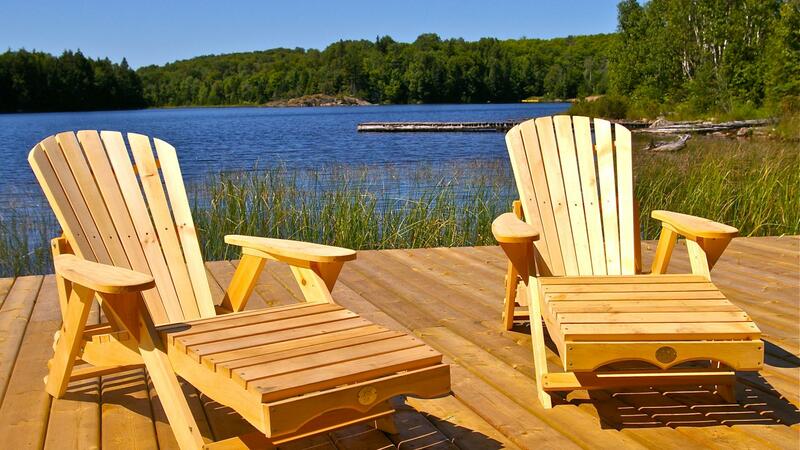 Algonquin Park Log Cabin is a remote accommodation located in Algonquin Park and will be your base to experience the many activities in the park, whether its Canoeing, Hiking or Dog Sledding. 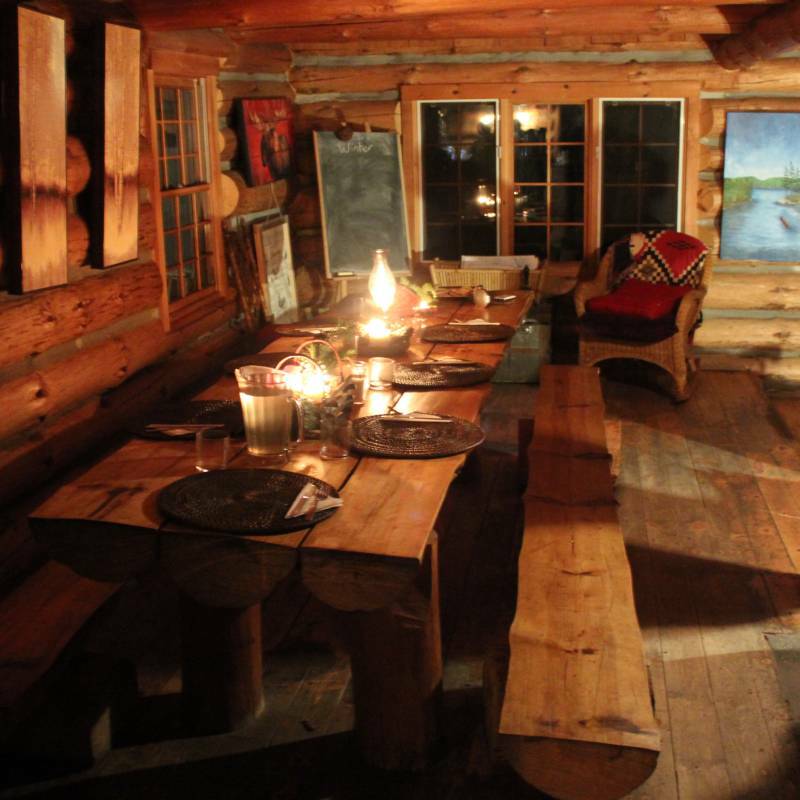 Algonquin Park Log Cabin features the warmth of of an authentic log cabin in a spectacular setting. 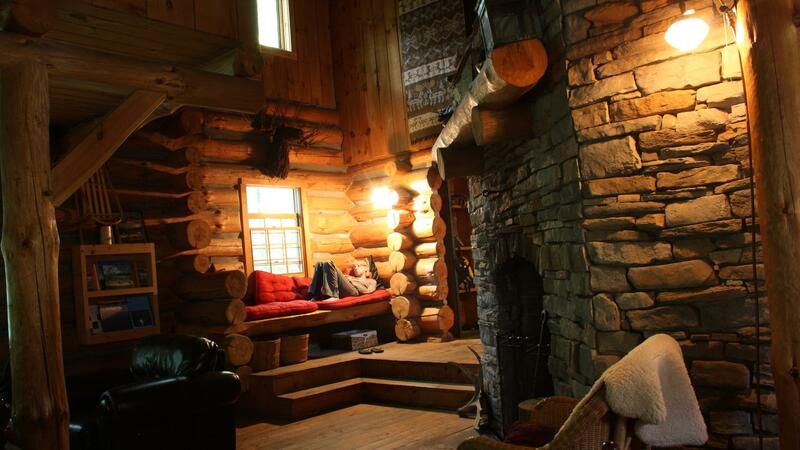 Please note this cabin is remote and basic but is the best way to get the most out of this area and still provide you with a comfortable bed. 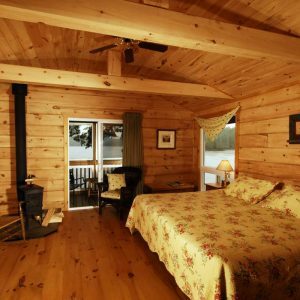 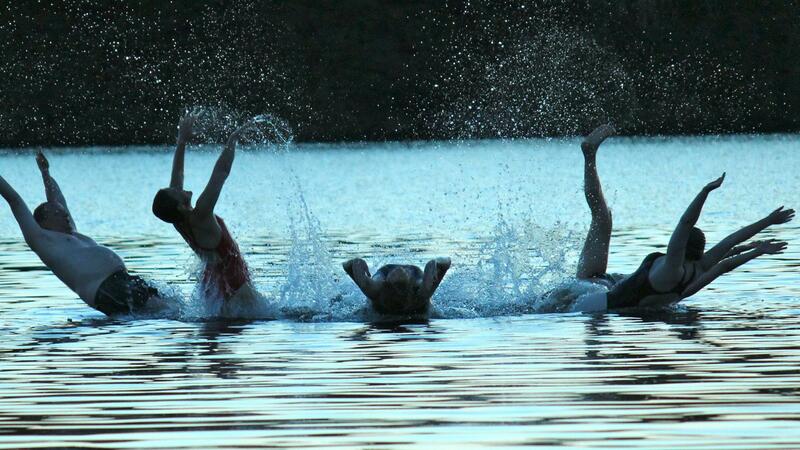 The cabin has 6 double occupancy rooms and 2 shared bathrooms.